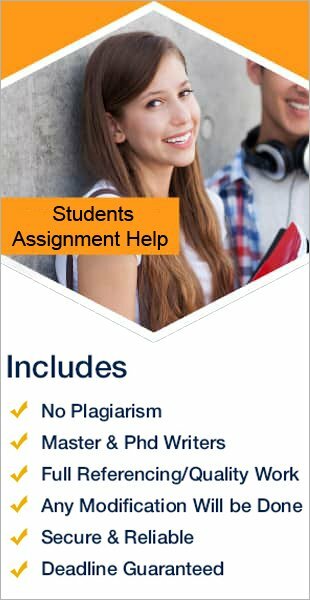 Many educational institutes leverage the assignment writing process. They give a chance to students to choose a research topic, according to their relevance. Having an idea for research brings great difficulty for students. Selecting the appropriate research topic that will add value in scorecard seems tedious work most of the times. Generally ideas come instantly. There is no set time frame for them. If you have an issue finding a research topic, you may look towards the few places. There are some resources that help to find new ideas. Go through the work which has already done in your niche. Swill the past research work related to your current niche. If you directly go over the completely new topic, you may have trouble collecting information. For instance, if you are searching information for debt management, then go for currently available methods. In this process, you may find some informative resources that raise the question what have not addressed yet. You may give their answers in your Research paper. It will really add value in your work. Thus, the work which has done in the past gives you a powerful start. Another way of generating new ideas is to go across all the topics that you learnt in the class. You might find some interesting topics which you love to read. Focus on one specific topic, and come out with depth knowledge. Put your earned knowledge in your research paper and prepare an excellent copy covering all the aspects of that specific topic. At the end of the article, we would like to introduce you with a straight forward way of generating new ideas for research. Most of the problems of real life problems are often considered as research topics. You may also choose one problem, and provide the solution through your research. These kinds of research work receive frequent recognition among the people.